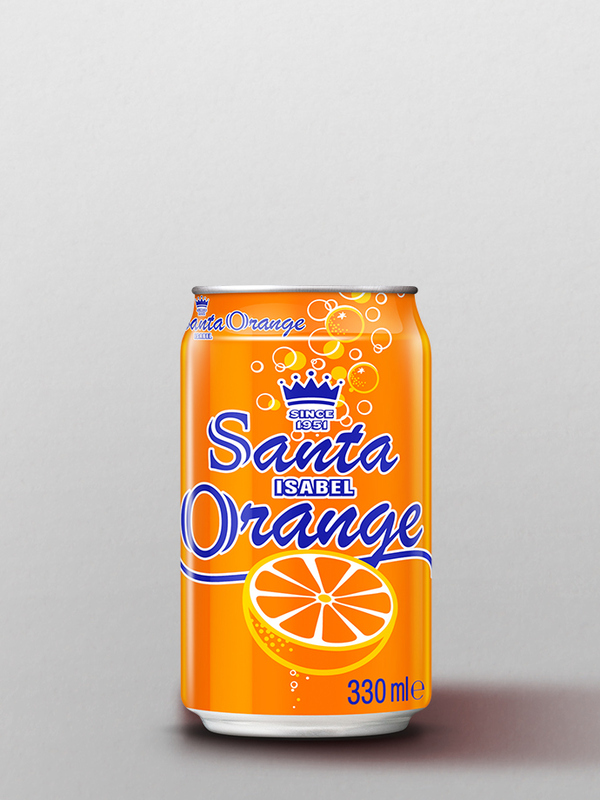 The variety of Santa Isabel Juice products are made from a high quality selection of fruits that were selected in their peak of maturity and enriched with vitamins to get a softer, exotic and lighter flavours than traditional fruit juices. 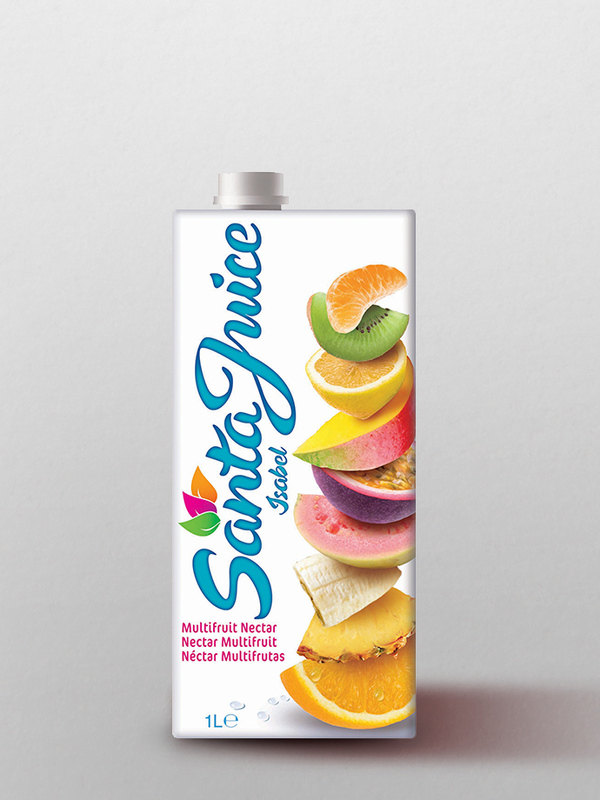 Santa Juice Range is formed by 5 different flavours: Multifruit, Pineapple- Coconut, Mangue, Apple and Red grape. 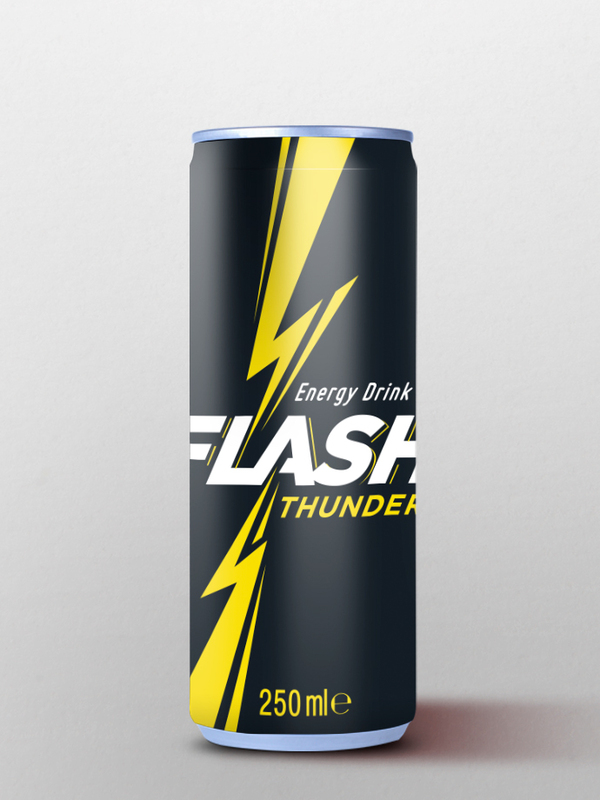 Energy drink with high aromatic intensity of red fruits, with great prominence of sour notes which, in a proper balance with its sweet taste, get the intensity and strength that an energy drink requires. 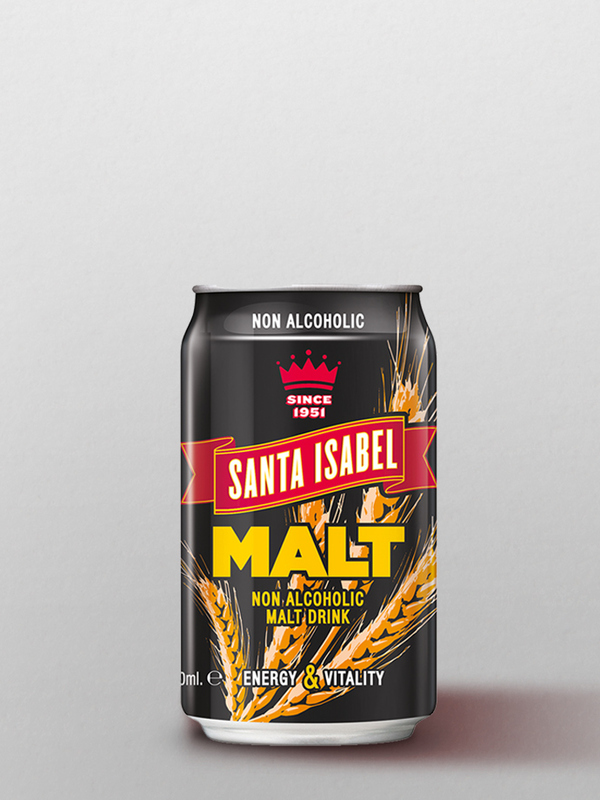 Malt beverage made with barley and hops. It is characterized by its sweet flavour, intense aroma and caramel colour, being perfect to take and enjoy cold. 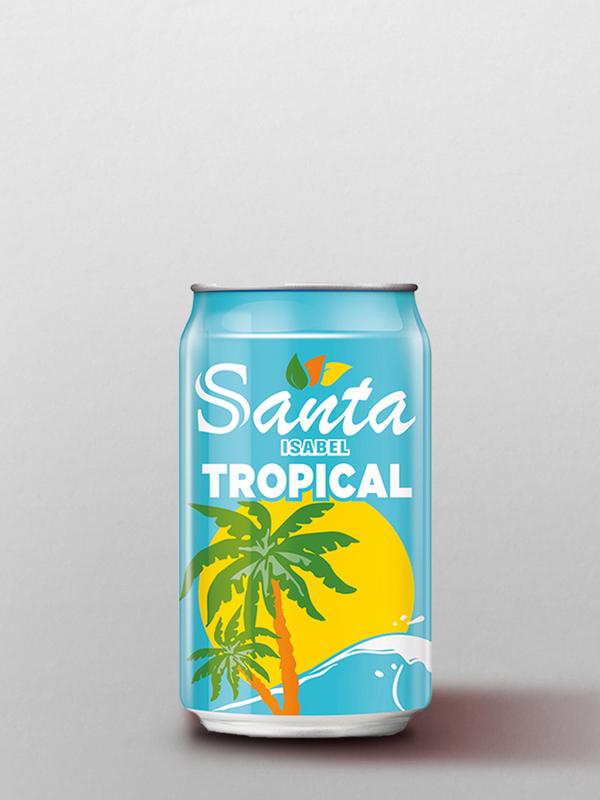 Beverage obtained by the right combination of tropical fruit flavours on a base of orange in a proper balance of sweetness and acidity. 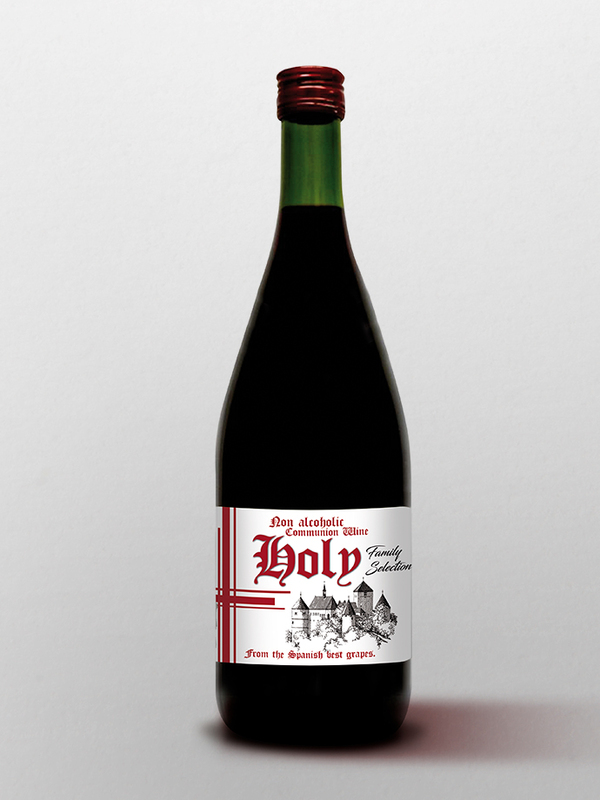 Frizzy drink with Orange aroma in its optimum state of fruit maturation, and sweet and acid notes on the palate. 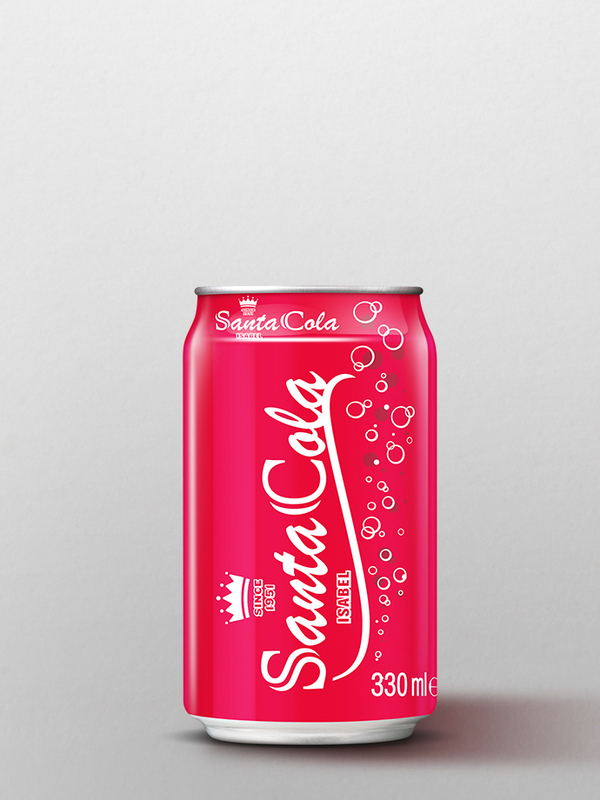 Soft drink with a soft taste of cola with light notes of cinnamon and citrus. 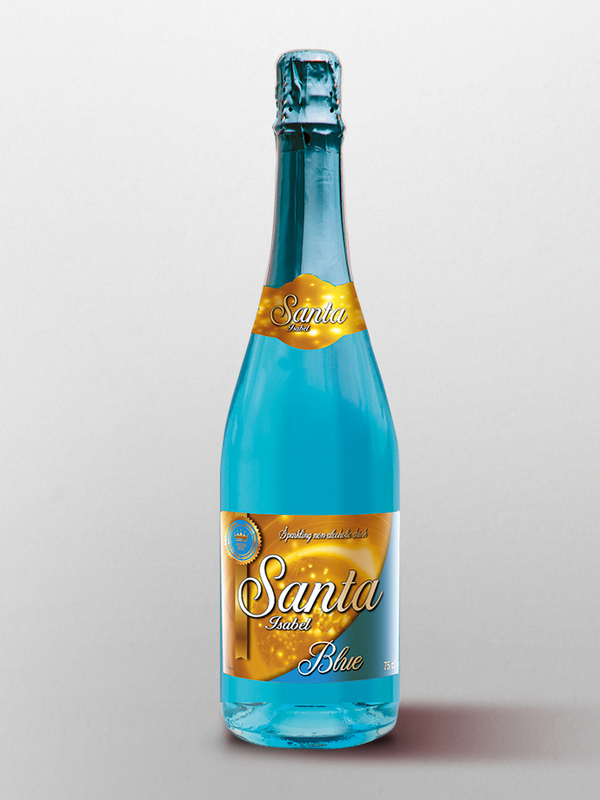 Sparkling and colorful beverage with different variety of sweet and fruity flavours to be served very cold. 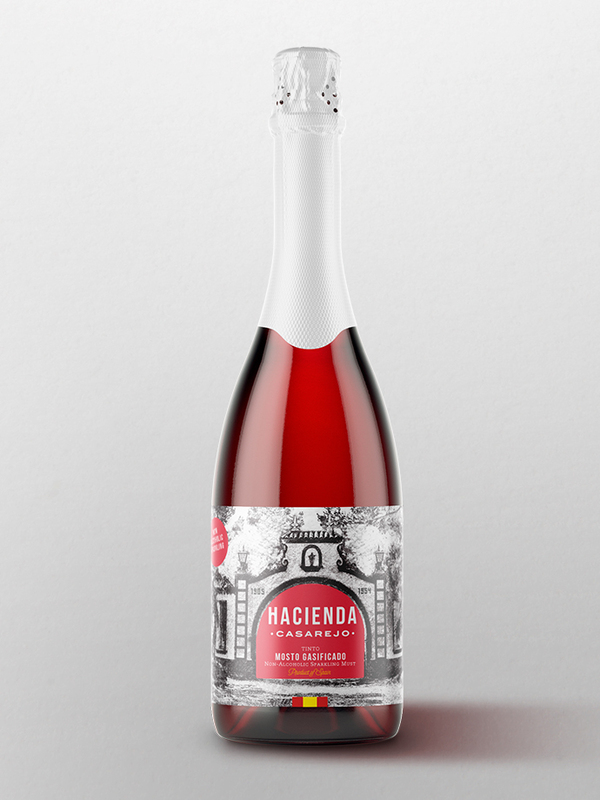 Available in three flavours | Blue Cocktail, White Grape and Red Grape. 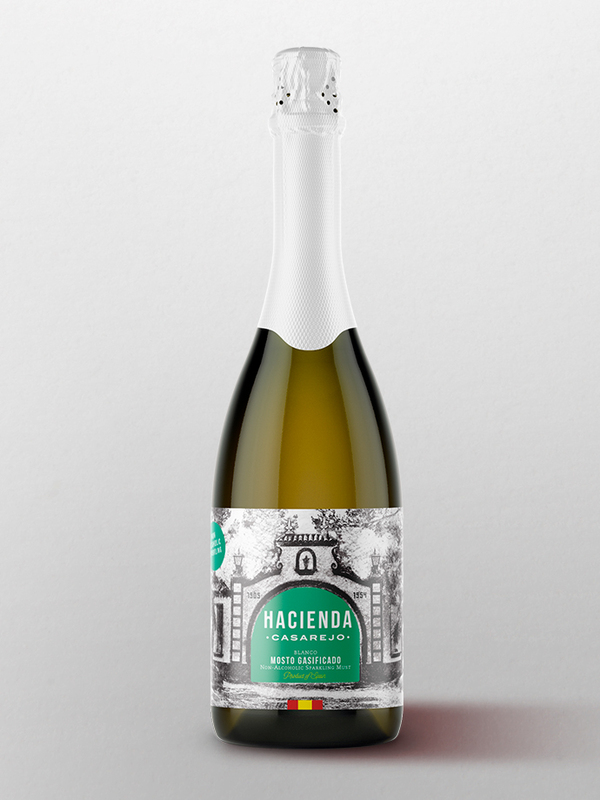 Alcohol – free wine with a distinctive amber colour and flavoured with citrus, apple and malvasia grape juice. Type Refreshing Drink without alcohol flavored with citrus fruit, grape juice and apple and sugars and added sweeteners.